CALIFORNIA MOMS GET A SPECIAL OFFER IN 2019! 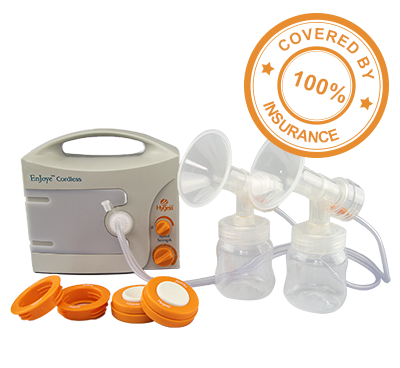 Thanks to the Affordable Care Act, you may qualify for a hospital-grade breast pump and we have made it easy for California Moms! To become eligible and reserve your pump, just complete the form below.